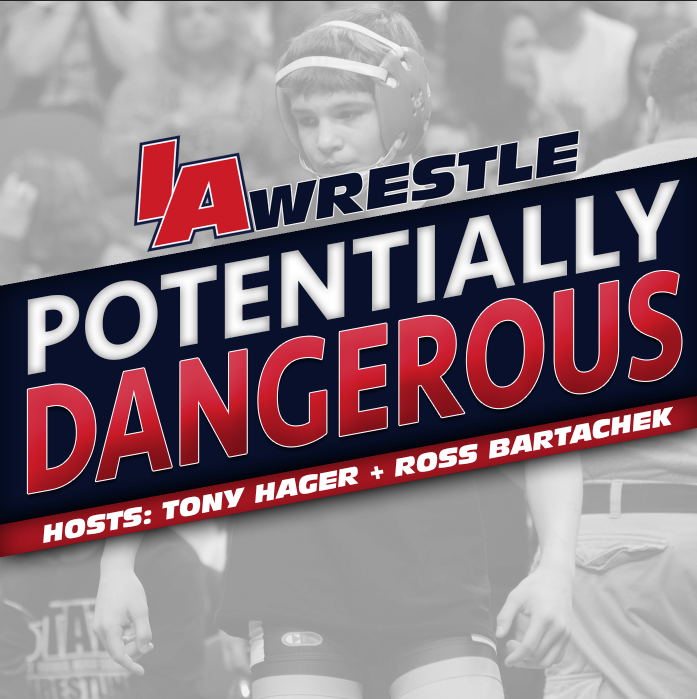 It isn’t very often that the sport of wrestling has new teams start up. It’s even more rare on the Iowa high school scene where the trend is more about small schools consolidating programs. That is part of what makes the return of the North Tama High School Wrestling program so exciting. 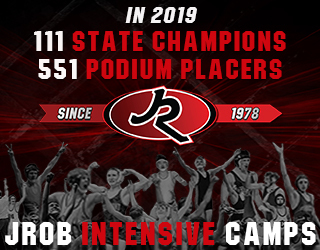 The program hasn’t been completely nonexistent as they had kids wrestling but they have been combined with Gladbrook Reinbeck in wrestling since the 1992-1993 season. At that time North Tama was struggling to fill out a team and Gladbrook Reinbeck was getting close to having the same issue as well so they decided to combine the two teams to make sure that the kids still had a chance to wrestle. During that time they did maintain separate kids clubs and the Redhawk Wrestling Club continued to have strong numbers that practiced at the high school in Traer. Now they are back to their roots and the North Tama Redhawk tradition will continue. There is plenty of tradition too including the 1984 team finishing as state runners up and the 1983 team finishing fourth at the state tournament. They had state champions in Courtney Risk in 1982, Ken Bradley in 1984, Tom Kaufman in 1984, and Dan Kopriva in 1987. They also believe that they have the longest running high school tournament in Iowa as it has never been cancelled. When the two schools decided to separate the sharing agreement this past year the work began to get the program back to the top. They started by hiring former North Tama wrestler Andrew Knaack as the programs head coach. Knaack was a two-time state qualifier and finished 5th at the 2000 state wrestling tournament for GRNT. He went on to become a two-time Division III NCAA qualifier for Wartburg College. After college he also spent 14 seasons working under Coach Mike Duroe at Cornell College. Knaack also had open rooms this summer and started encouraging a lot of kids to go out for wrestling. He was able to get 20 kids out for the high school team and they have been able to fill 11 weights so far this season. 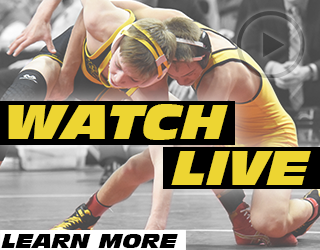 They have already had some success early in the season as well picking up a dual victory over AP-GC in the first dual and having a strong showing at the Jesup Wrestling Tournament this past Saturday. They finished 3rd out of 10 teams with 3 wrestlers reaching the finals and 2 coming home with tournament titles. The Redhawks will host their home opener on Thursday night, December 6th against AGWSR, Columbus Catholic and Baxter. They are asking everyone to pack the gym and wear red. 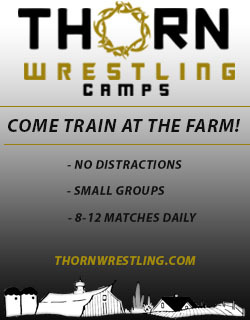 If you are near Traer we encourage everyone to go out and support and encourage the newest team in Iowa and continue to help grow wrestling.